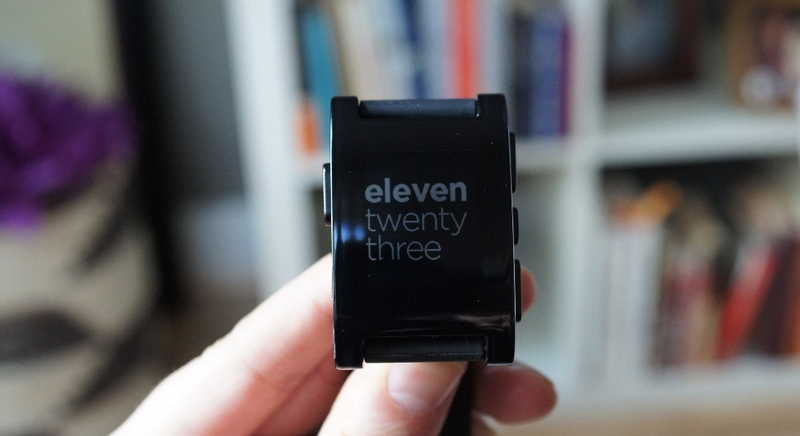 On Friday, the Pebble team pushed out an update to their popular smartwatch, bringing the software up to build v1.14. After the update, users will find a new “Do Not Disturb” setting, which is a feature that has been one of the most requested to date. With DND set, you can block notifications for a set period of time. The update also includes an Alarms update to create multiple alarms, toggle them on or off, , edit existing, and even snooze them. You’ll find more control over notifications through a new dedicated menu, and all sorts of bug fixes. iOS users will see better performance as well. Everything in the update can be found below. Do Not Disturb – Block notifications for a set period of time. On your Pebble this new setting can be found under: Settings » Notifications » Do Not Disturb. Alarms Update – Create multiple alarms, toggle them on/off, and edit existing alarms. We’ve also added a new “Snooze Alarm”, customizable via the Pebble Alarms app. Improved Notification Control – Get more control over what notifications are displayed (All Notifications, Phone Calls Only, or No Notifications). We’ve also moved Notification settings for faster access through a dedicated menu: Settings » Notifications. Fixed issue affecting some iOS Pebblers who experienced dropped Bluetooth connections a few seconds after connecting. Improved reliability of Bluetooth data transfers, particularly during a firmware update. Fixed an issue where Pebble would sometimes continue to vibrate after dismissing or answering a phone call.